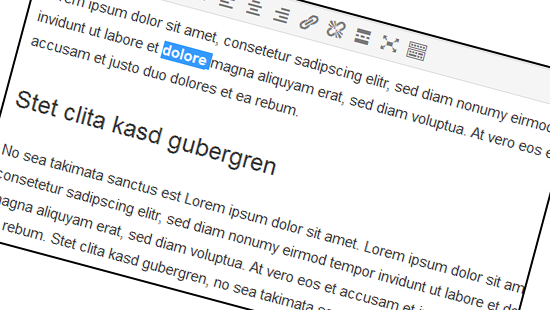 A while ago WordPress introduced in Version 4.3 a new feature for the visual text editor. So now it’s possible to use some Markdown-like (similar to Markdown) shortcuts. If you write an article in the visual editor of WordPress, you can now format your text by typing in shortcuts.